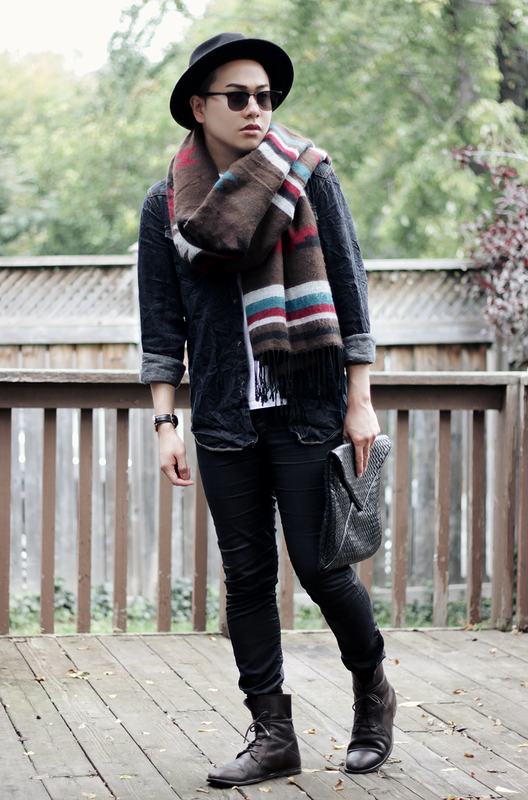 Today's look i mixed it with a little bit of chic and yet relaxed vibe to it. I have always love the hippie bohemian look. 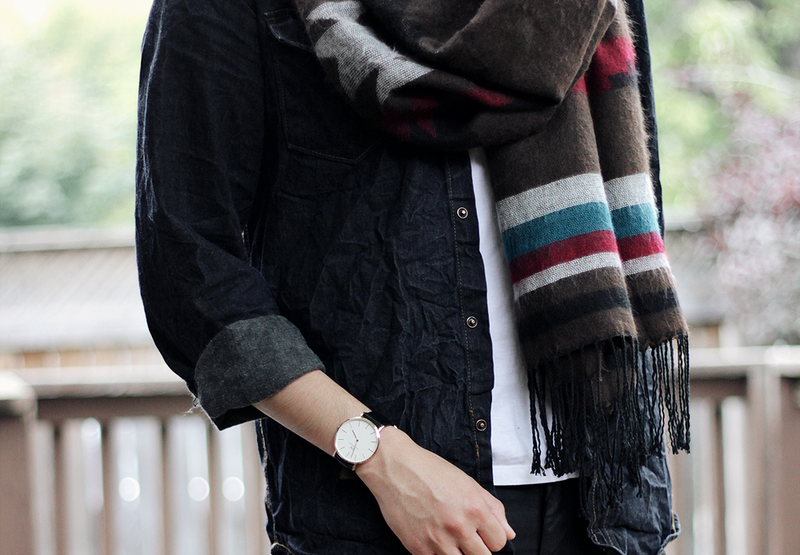 I think this wrinkled shirt gives that relaxed vibe and i paired it with this beautiful scarf i got from forever 21 for men last year. 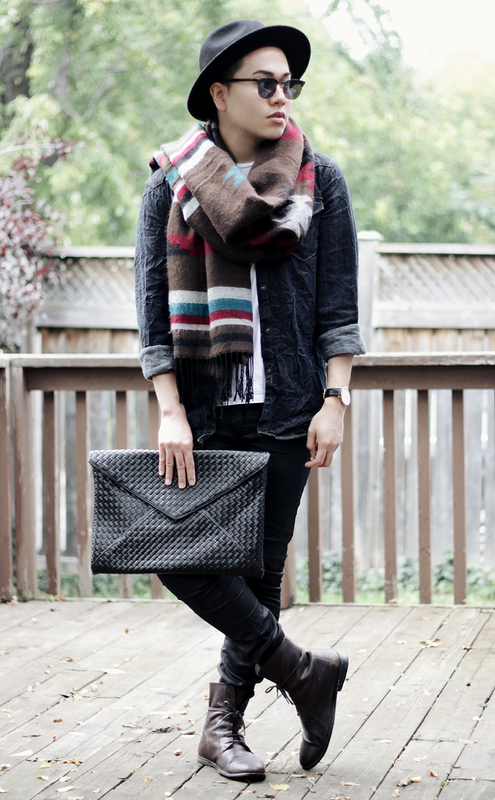 I just love this print and i actually get a lot of compliments every time i wear this scarf. Last but not least, This boots i am wearing is almost vintage i must tell you. 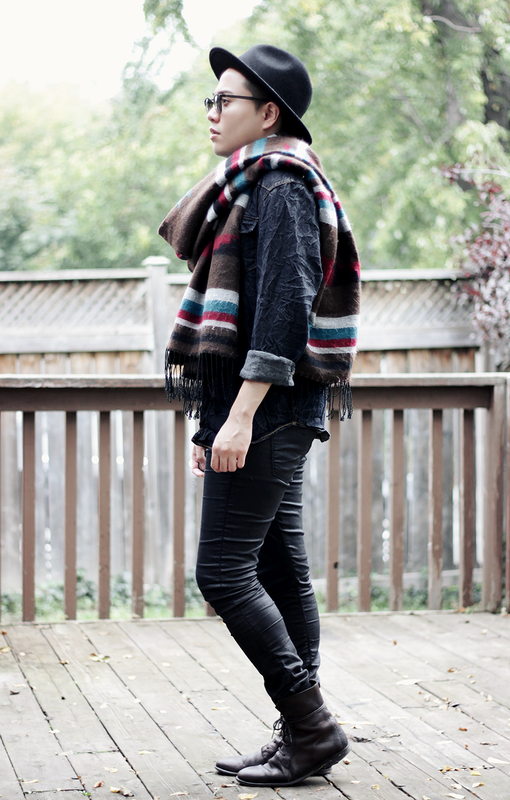 I got this boots from Zara about seven years ago and it still looks amazing. I took a really good care of it since it was expensive back then. Although it needs new soles because i wear them pretty much everyday in the fall season. 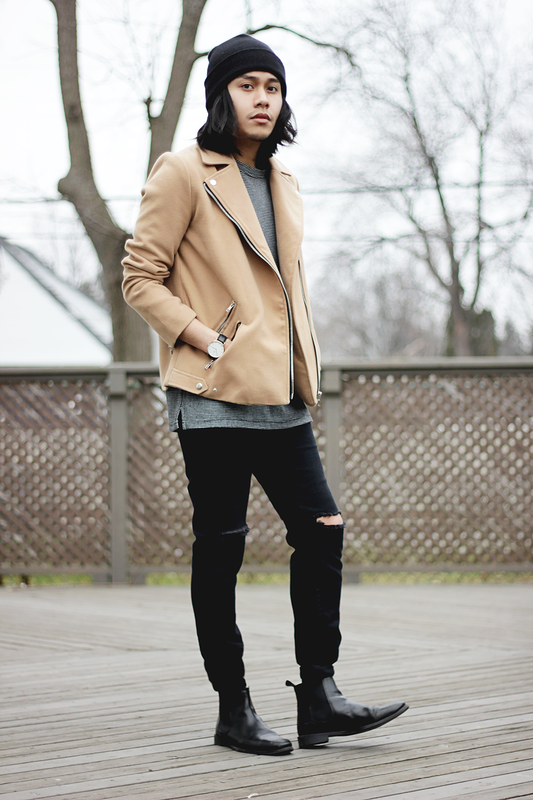 boots from zara and watch from daniel wellington.